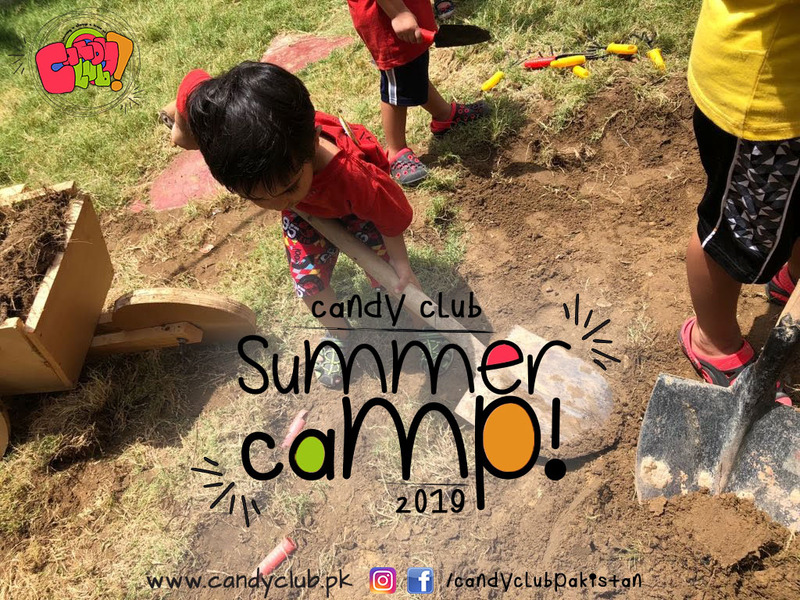 Candy Club 'Summer Camp' is a fun filled messy for kids aging between 2 - 12 and is rated no.1 Summer Camp in Karachi. A bunch of crazy science sprinkle, paint splashes, knocking hammers, magic seeds and stories by the MadHatter! Ten days of complete craze and excitement based on our philosophy and curriculum. Its a Crazy & Messy Summer Camp! Fee : Rs. 11,700 per camp. 30% discount for early birdies registering before 15th of April 2019.